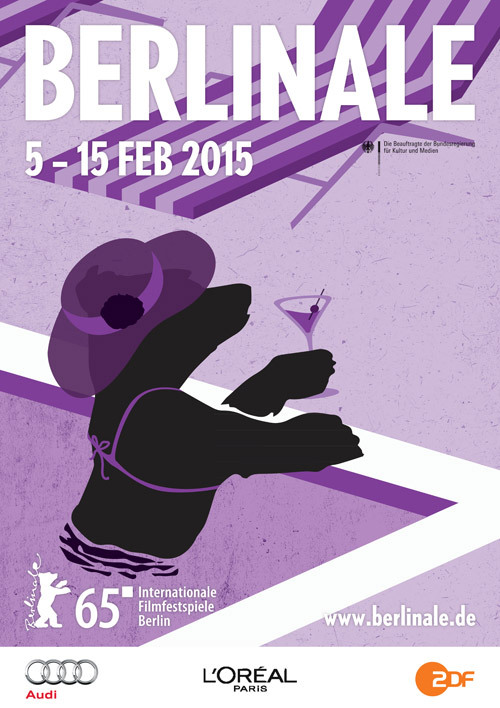 Berlinale invited Abenteuer Design to pitch an idea for the communication of the 65th Berlinale, in 2015. My idea was focused on illustration. 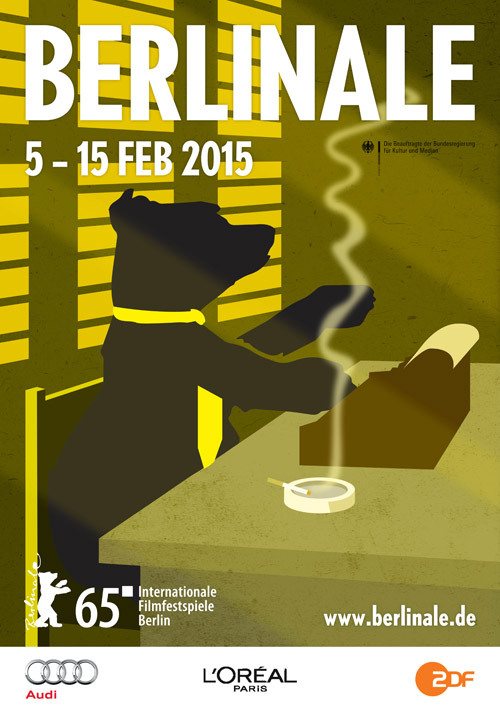 Since Berlinale communication usually uses their logo, the bear, I wanted to keep this constant. However, the bear is a quite static figure and I wanted to give it a twist — so I placed the bear in some “movie sets” taken from typical movie scenes. In this way even if the bear is static the whole composition gives a sense of action and tells a story that is connected to cinema. 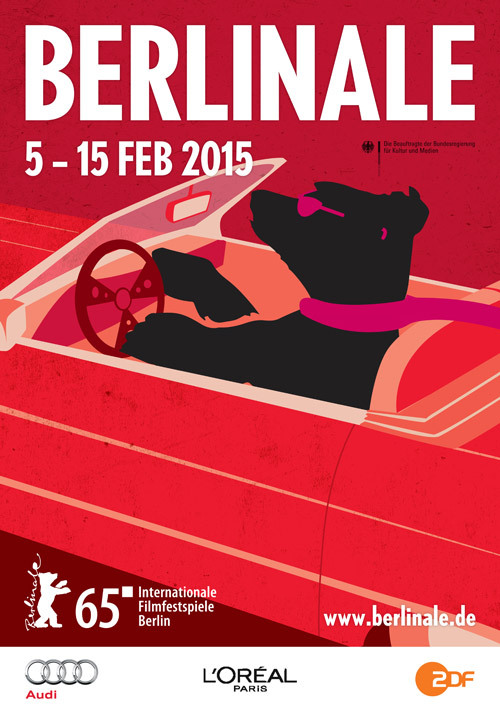 The bear, representing both the Berlinale and Berlin, becomes the “movie star". Dale Croft assisted me during his internship on this project.